Designed for precision work including fine soldering, jewelry repairs, craft projects and heat shrinking wire. 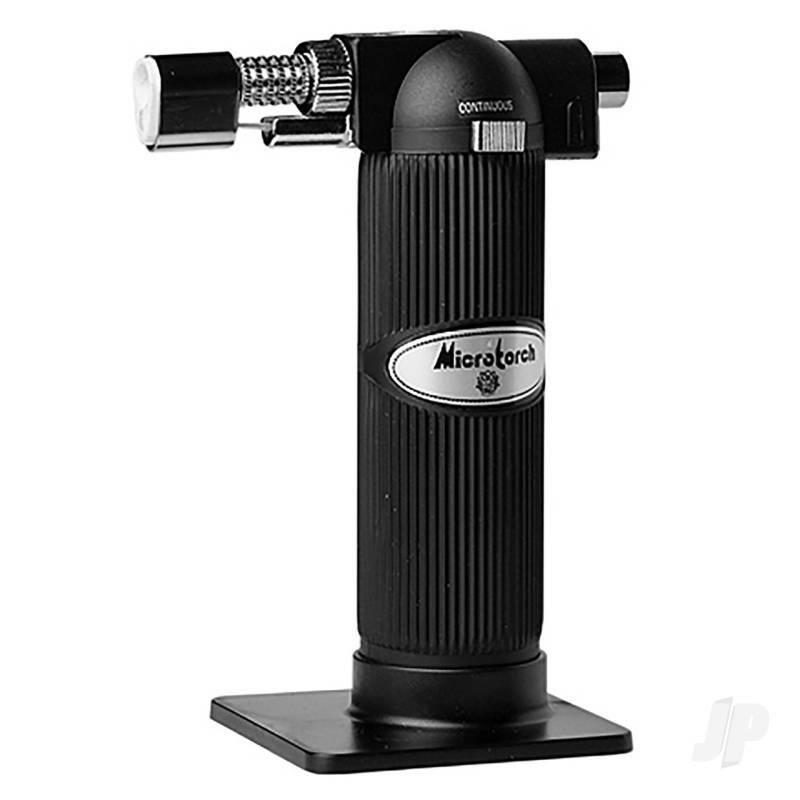 Butane micro torch will reach temperatures up to 1300c/2450f. You can also find more similar products in the Excel brand store in Tools/Miscellaneous.